The Scott Owners Club was founded in July 1958 and currently has more than 700 members scattered world-wide, with sections in Australia, New Zealand, and South Africa. In the UK we have sections in the North, North West, Midlands, South West, Wales, Scotland, London area and East Midlands, with regular local meetings in most areas. 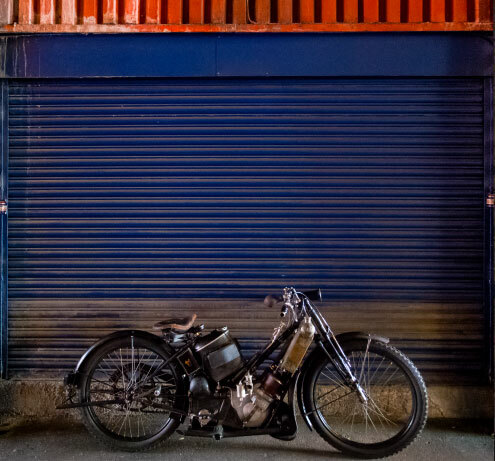 The Club caters for the owners of all Shipley-built Scotts (1908/9 to 1950), Birmingham-built Aerco Jig and Tool Co machines (1954-1972), and the Derby-built Silk motorcycle. 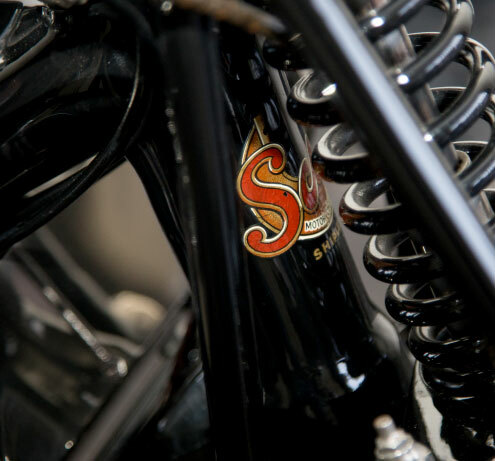 For more than 60 years the Scott Owners’ Club has been committed to supporting its members enjoyment of the ownership, riding and restoration of Scott motorcycles. Acknowledged to be one of the most energetic and enthusiastic one-make motorcycle clubs, the Scott Owners’ Club provides a well-stocked spares scheme; technical advice from experts; a bi-monthly club magazine; a register of Scott motorcycles capable of dating and assisting with registration of Scott motorcycles; archives of Scott-related documents and photographs; a web-forum and local and national club meetings and events, in addition to the opportunity to meet other Scott owners and riders. The Club’s bi-monthly magazine ‘Yowl’ has been published from the founding of the club in 1958 and continues to be delivered to members free-of-charge. 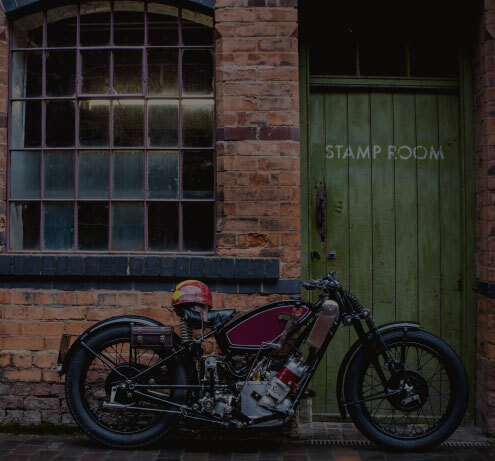 An archive of over 350 past editions of the magazine is available to members in the members area of this site providing an abundance of information concerning Scott motorcycles, their history, restoration and use.